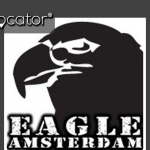 Eagle Amsterdam, 3 floors of hot fun for Gay Men. 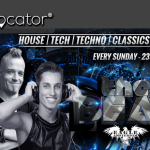 Now new with dance floor and new light and sound system. 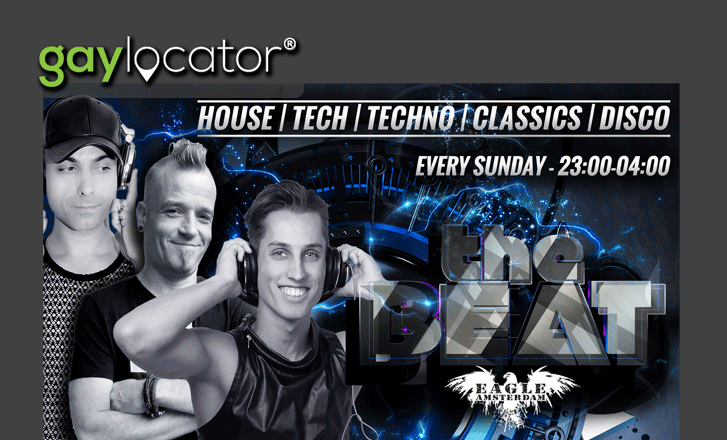 Every Friday, Saturday and Sunday’s live DJ’s. The hottest men in town! Eagle is a nightclub and does not have a dress code. Everything goes! 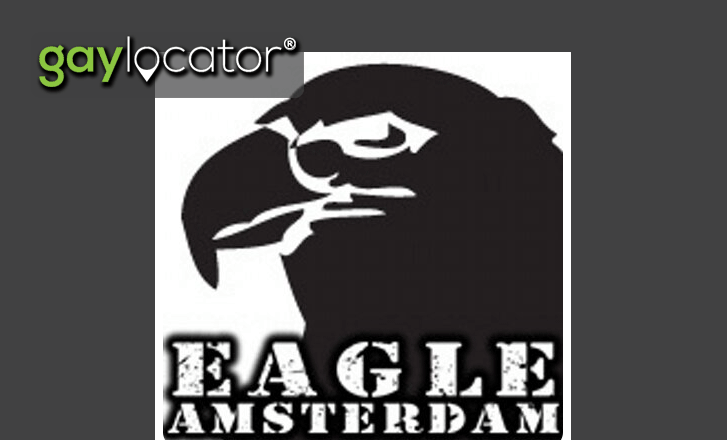 Eagle Amsterdam is a late night hot spot with the hottest men in town.